Welcome to the world of CAFÉ HIMBO which was created by "HORROR HIMBO" Joe Zaso and brings together cooking, cult movie personalities and comedy. What started as a simple Facebook blog, led to a web series and more recently, two (soon to be three) cookbooks. 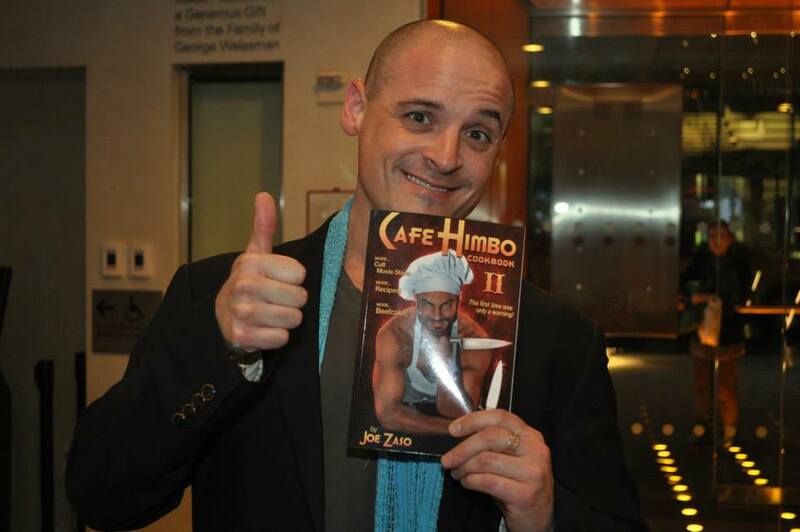 Check out the web series below and learn more about how to purchase our cookbooks And ... be sure to participate in the CAFÉ HIMBO blog too. 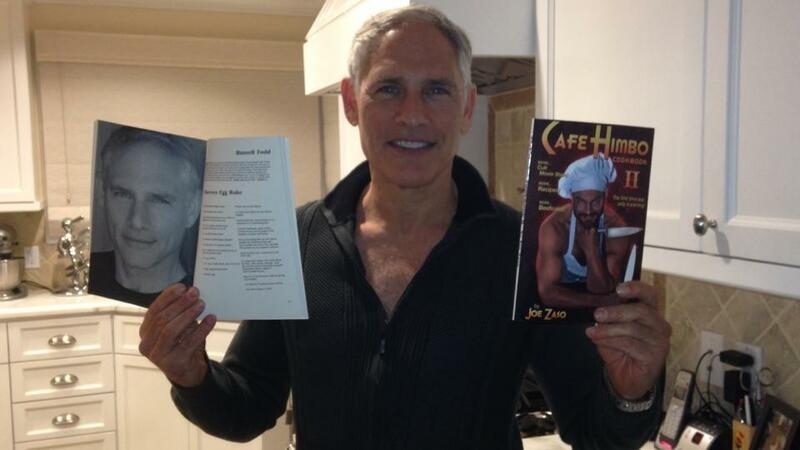 The Café Himbo cookbook featuring recipes from Catherine Mary Stewart, Rutanya Alda, Lynne Griffin, Desiree Gould, Geretta Geretta, Bobby Rhodes and more! 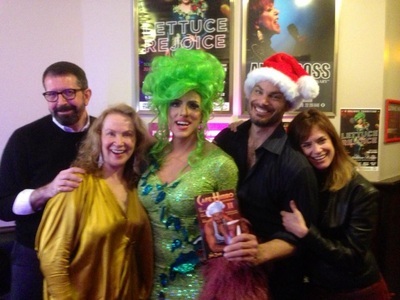 Featuring all your favorites from I & II along with many new contributors. 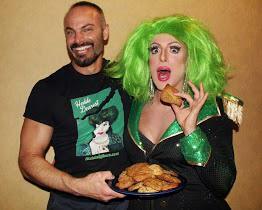 Sweet recipes from Barbara Steele, Caroline Munro, Martine Beswicke, Lesleh Donaldson, Armand Mastroianni, Raine Brown and more. 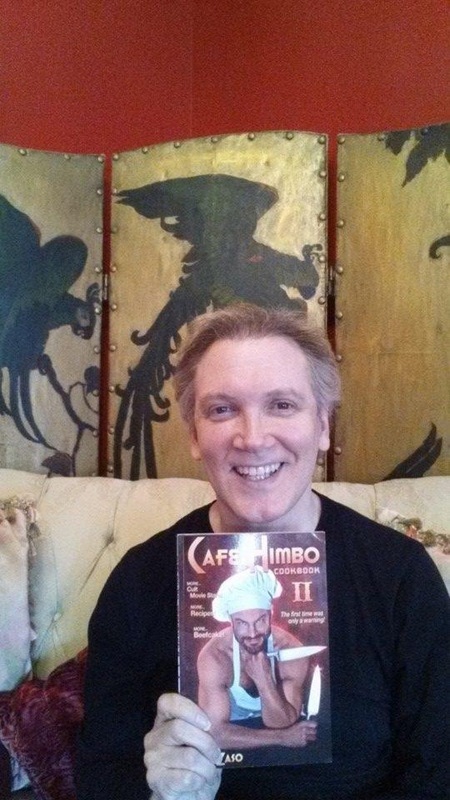 Café Himbo: Cookbook II featuring recipes from Adrienne King, Mark Patton, Charles Busch, Belinda Balaski, Russell Todd, Barbara Magnolfi, Hedda Lettuce, Rutanya Alda, Catherine Mary Stewart and more! 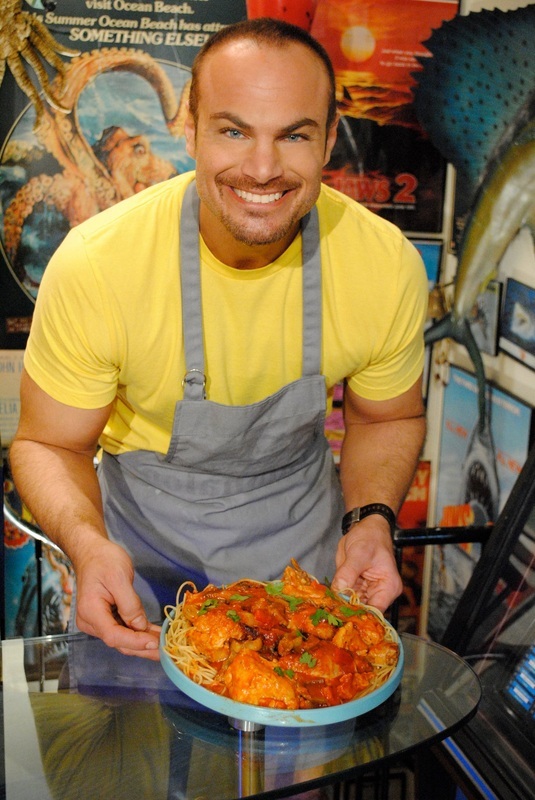 Be sure to visit my blog and share recipes and more!